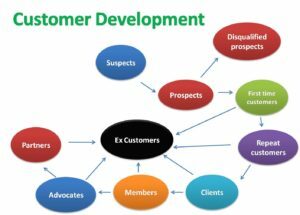 The above diagram shows the customer development process and how a customer is brought forward from the suspect stage to the prospect stage and finally converted to a customer and he can also progress through to other levels of the customer development programme. Readers can also read the AIDAS model to see the initial few stages explained in detail. 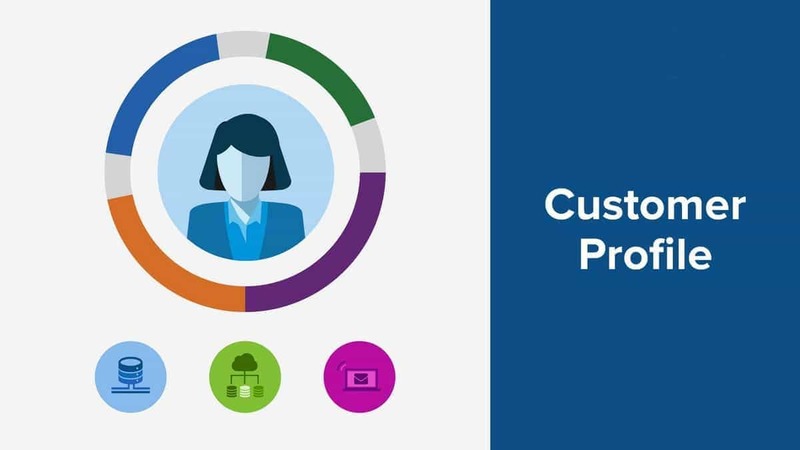 The customer development process starts with a sales funnel. Initially a company might have a number of suspects. These are customers who meet the appropriate target group. These target group customers are then called / prospected / met by executives to convert them to prospects. 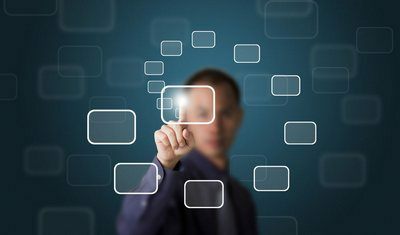 These prospects are furthered filtered to disqualified prospects – prospects who themselves dont want to buy the product or are unable to. 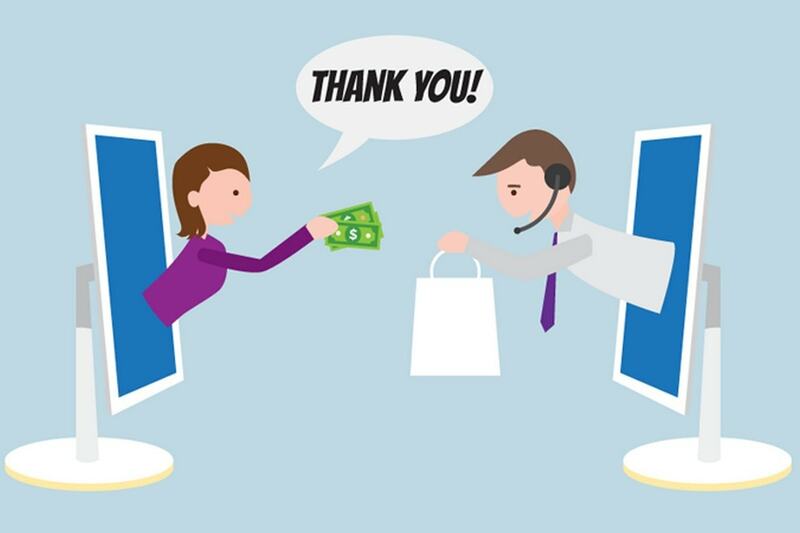 Once the prospects are convinced and they buy the product, they are converted to First time customers which with proper service can convert them to repeat customers. These repeat customers then become clients who regularly give orders and do not require any convincing. The client stage is the first of the long term relationship stage for customers. The clients are then promoted to members wherein they have exclusive privileges which the companies offers only to their longer relationship customers. 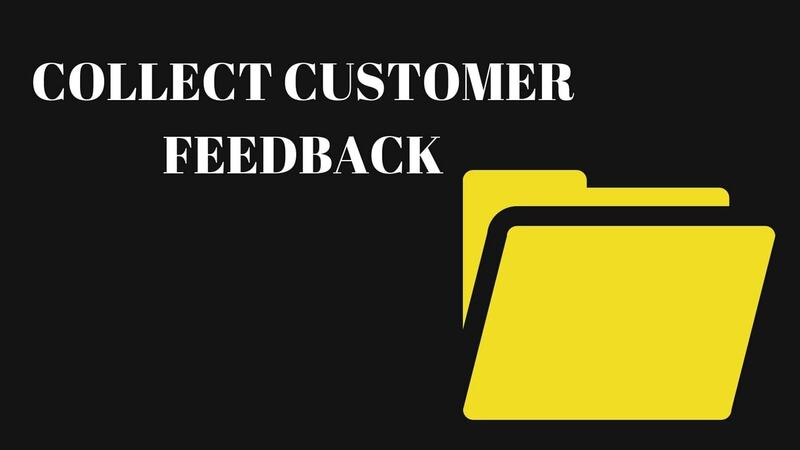 From partners, these customers might progress to Advocates who might also give some positive feedback for the company which ultimately helps the company in improvement or moving forward and adjusting to changes in the market. 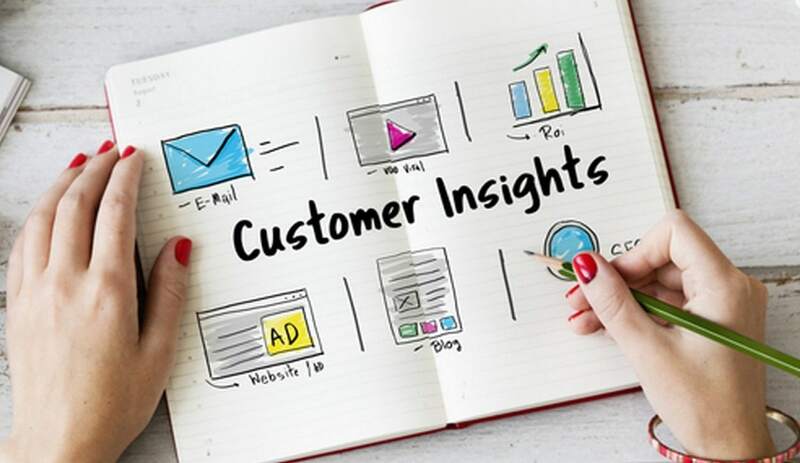 Customer insight can be very powerful for the organization and it regularly needs such advocates. Finally, these advocates can also become partners by actively taking part in the running of the company / businesses. By this time they would have amazing insight in the running of the business as well as the industry and sector. Several consumer durables companies are known to have channel partners who have initially been customers for the firm. they have progressed thus far because of their technical prowess and loyalty to the company over years. 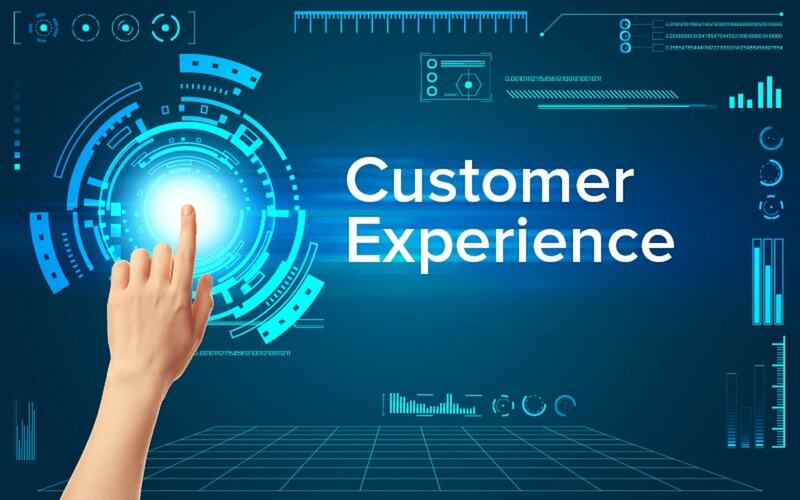 One thing which should be kept in mind is that at any given point of time any of these different stages of customers can progress to inactive or ex customers. If there is a glitch in the service for the customer or if the customer himself runs out of the minimum service term appointed by the company, then he can immediately turn into an ex customer. 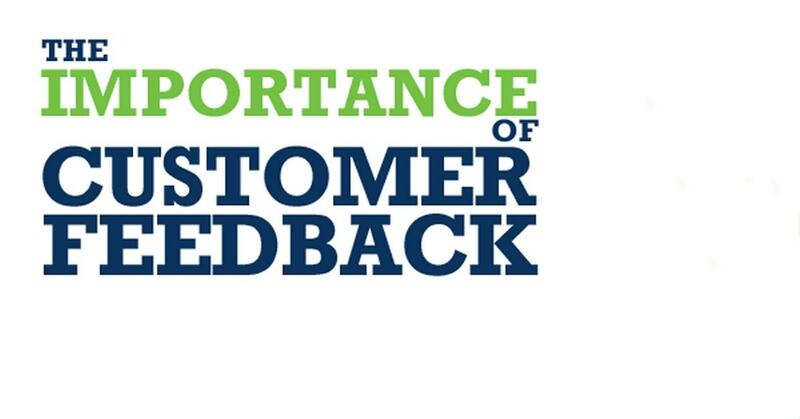 Thus it is wise to retain relations with customers such that – as many as possible – are converted to the highest stages in of the customer development process.